Erected 1960 by GAR American Legion. Location. 41° 34.68′ N, 83° 53.313′ W. Marker is in Swanton, Ohio, in Fulton County. Marker is at the intersection of South Main Street (County Route 1-1) and Academy Drive, on the right when traveling south on South Main Street. Touch for map. 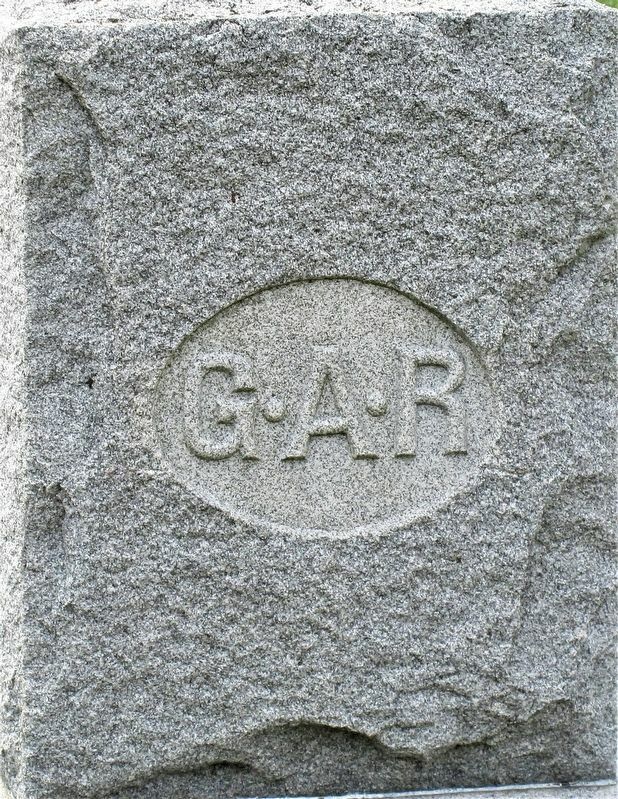 Marker is in Centerville Cemetery. Marker is at or near this postal address: 624 S Main St., Swanton OH 43558, United States of America. Touch for directions. Other nearby markers. At least 8 other markers are within 10 miles of this marker, measured as the crow flies. 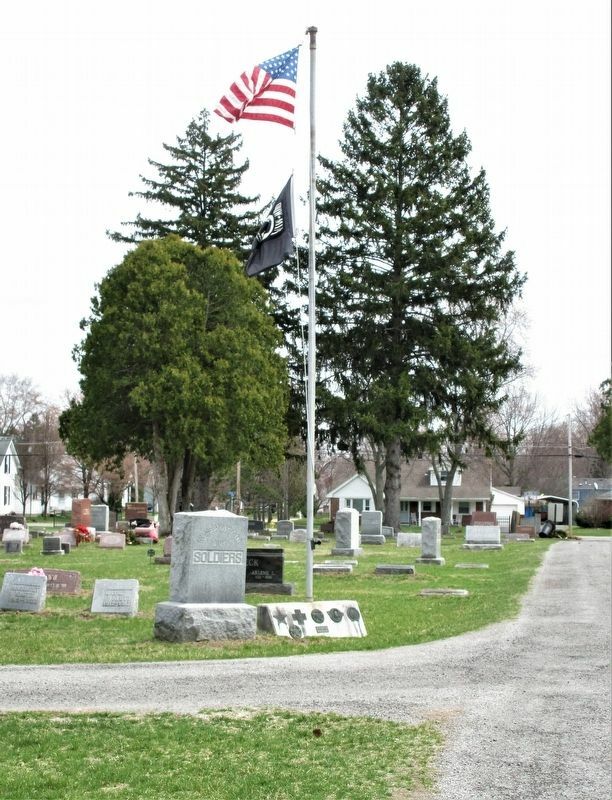 Swanton American Legion Monument (approx. 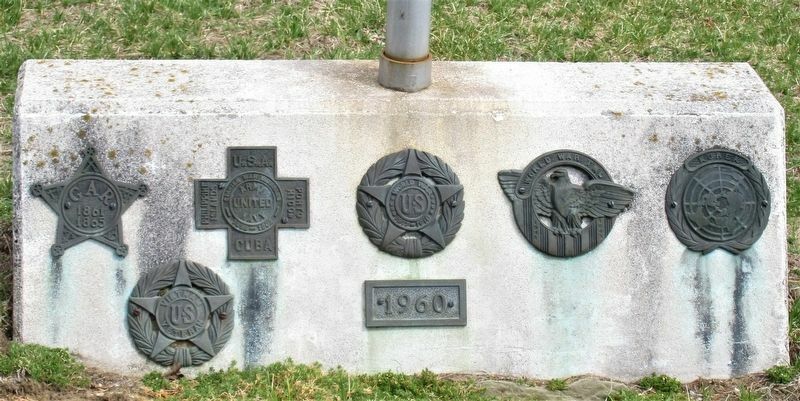 ¾ mile away); Swanton Ohio Viet Nam Memorial (approx. 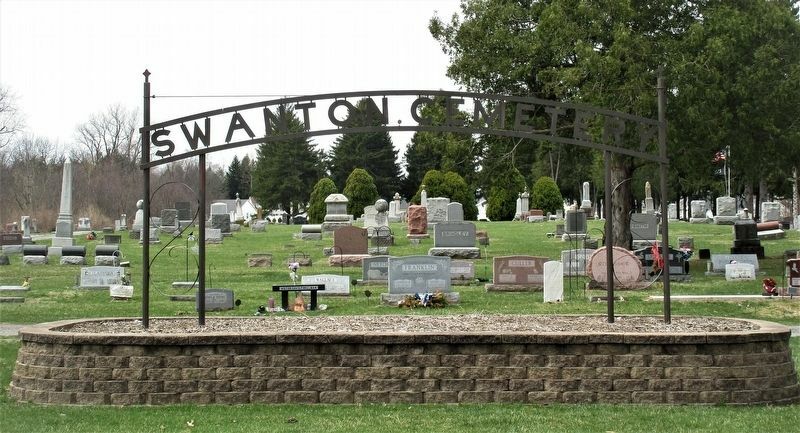 ¾ mile away); Ohio's Last Ottawas / Swanton (approx. 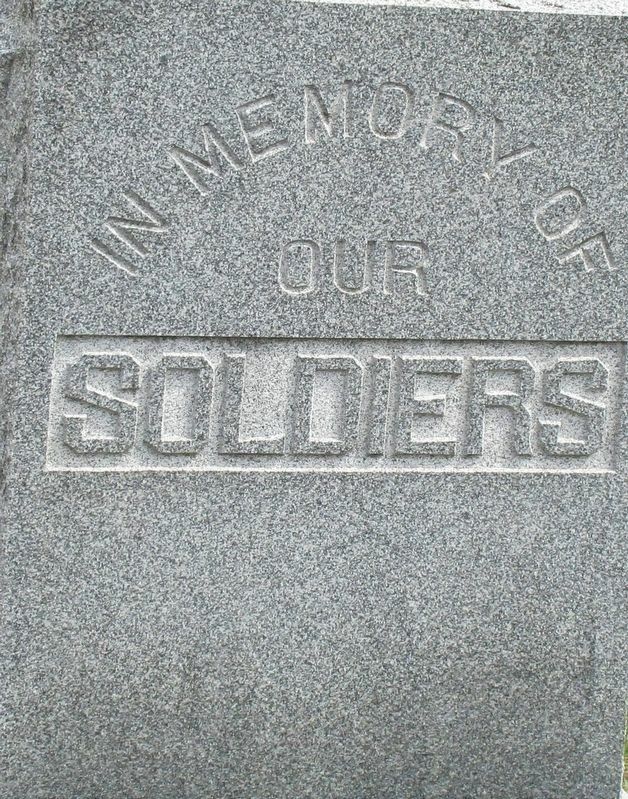 1.3 miles away); Amboy Township Veterans Memorial (approx. 7.6 miles away); Birthplace of Alexander Drabik (approx. 8½ miles away); Council Oak / Col. D.W.H. Howard (approx. 9.7 miles away); Winameg Mounds (approx. 9.7 miles away); The Old Territorial Road (approx. 9.8 miles away). Touch for a list and map of all markers in Swanton. More. 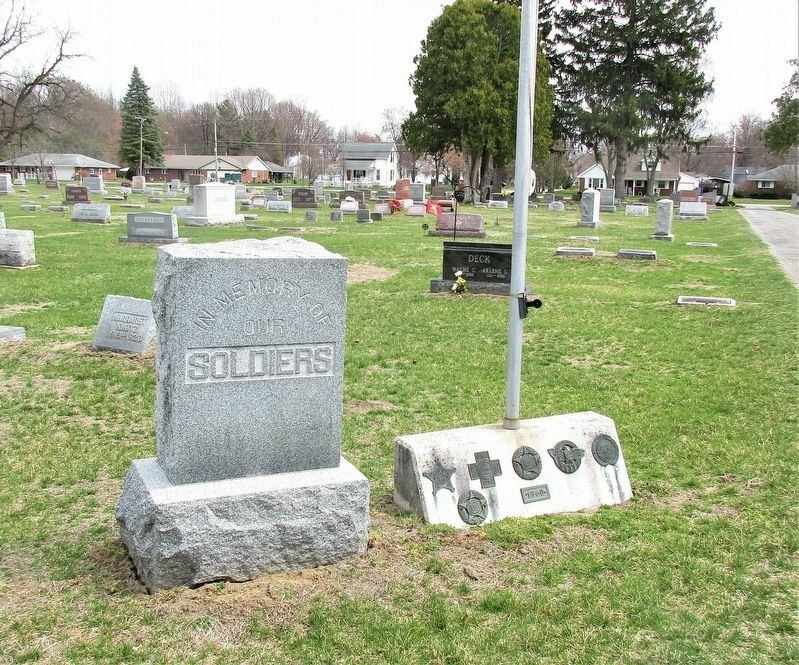 Search the internet for Swanton Civil War Monument. Credits. This page was last revised on April 15, 2019. This page originally submitted on April 12, 2019, by Rev. Ronald Irick of West Liberty, Ohio. This page has been viewed 28 times since then. Photos: 1, 2, 3, 4, 5, 6. submitted on April 12, 2019, by Rev. Ronald Irick of West Liberty, Ohio. • Bill Pfingsten was the editor who published this page.